Our Project Manager, Scott Phillips, is an experienced professional who works day-to-day with our Production Team and Tradesmen. Scott joined McClurg in 2015 as a carpenter. He has over 35 years of industry experience and is an EPA Certified Renovator for Lead Safety. In 2016, Scott took on the role of Project Manager. Scott loves fishing, boating, skiing and spending time with his family and grandchildren. He spends the summers on Lake Ontario. 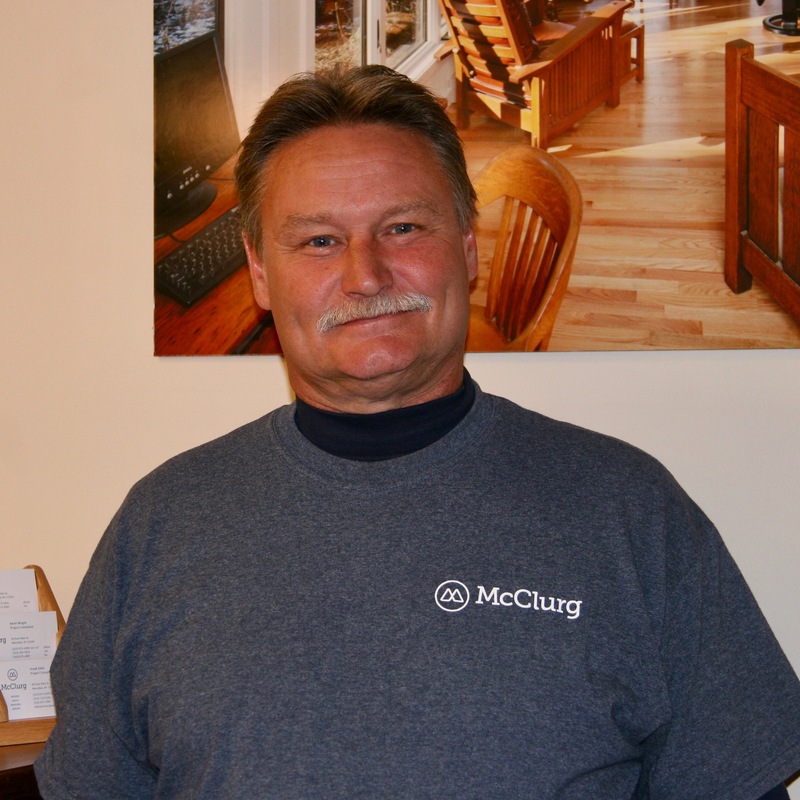 Scott enjoys working at McClurg because everyday is something different and it always tests his skill. Scott resides in Baldwinsville with his wife and his dog Kloe. He has 3 children, and 6 grandchildren.